A mild, gentle shampoo for all hair types. Apply to wet hair, massage into a full lather and rinse, Repeat if desired. Fresh, clean lather strengthens as it cleanses. Hair is smoother, shinier and full of body. 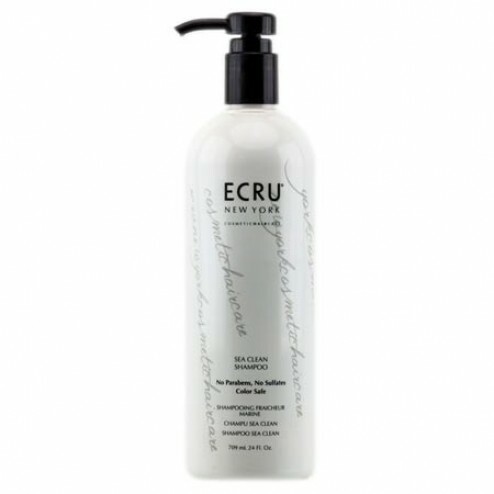 Improved texture and condition leaves hair primed for styling.